Mr. Wu Yisheng now is CTO of network solution sales department in enterprise business group of Huawei. His responsibility is focus on industry solution & network technology strategy for Huawei's enterprise network. He has more than twenty six years experience in IP technology field, mainly in router, switch product & IP network solution research (Include DC & Campus & WAN backbone & Branch etc.) Before joining Huawei, he was in famous companies engaged in such related products and industry solution research, including: Cisco, Ericsson, 3Com, DEC and other international companies. 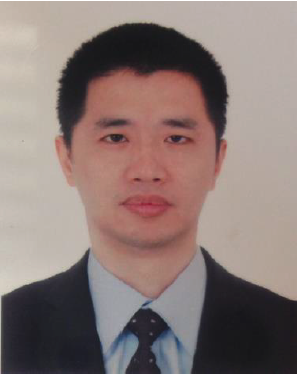 Mr. Wu Yisheng is graduated from Shanghai University in 1992.